For Centuries, Oyster Bay Harbor was one of the biggest producers of naturally occurring clams and oysters in New York. In just the last century, however, Oyster Bay’s natural oyster population has been wiped out by big industry shellfish companies and it’s natural clam populations now seems to be following suit. To combat this devastation, Oyster Bay’s local natural shellfishermen, called “Baymen,” have taken on two seemingly impossible challenges – shut down industrial shellfish dredging in Oyster Bay Harbor, and help restart the bay’s natural clam and oyster populations by operating their own agricultural seed program. 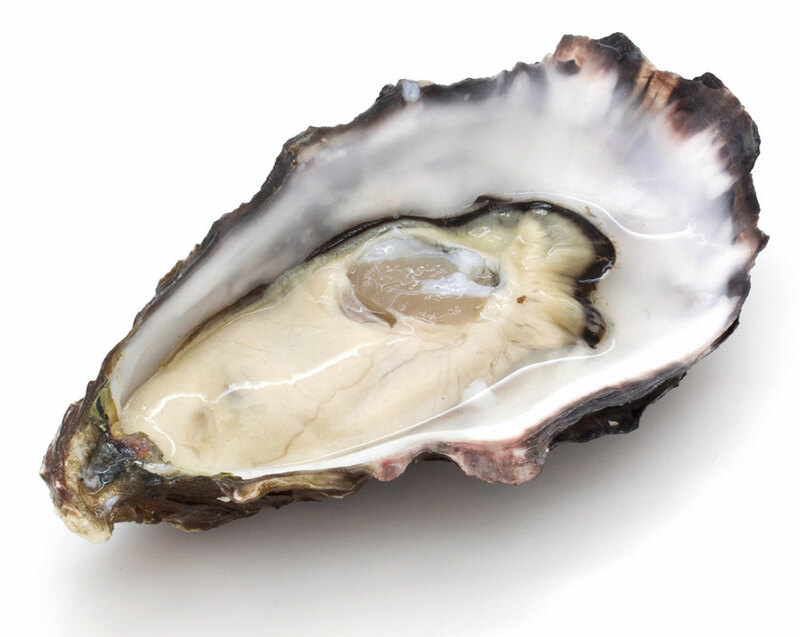 Genetically engineered oysters, designed by biologists at the University of Maine in 1979, are call “Triploids”. These Triploid oysters are specifically engineered to defy nature’s most basic function – to reproduce. The idea behind stripping oysters of their reproductive capabilities is that this frees all of the animal’s sugar reserves of glucose and glycogen, to be used exclusively for growth. Faster growth means less time to harvest. Less time to harvest means less susceptibility to disease. No reliance on oyster reproduction means no reliance on spawning cycles. No reliance on cycles means year round harvesting. All of these points make excellent sense for business, but Oyster Bay Harbor’s natural environment pays the ultimate price. Year round harvesting means year round pollution from their ships, year round spreading of plumes of environmentally devastating sediment, year round destruction of spawning fish, crabs, eels and plants. The more man interferes with nature, the greater the problems he creates. 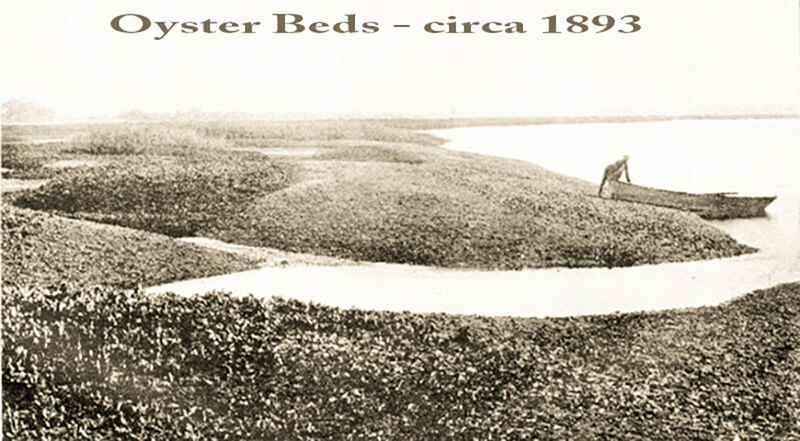 In the 1600s Oyster Bay Harbor was given it’s name based on the overabundance of naturally occurring oyster beds, which endlessly lined its shores. …Today there are none. CLAMS: There are three variations of a hard shell clams which now exist in Oyster Bay Harbor. The most desirable of them is Oyster Bay’s natural wild clam. This clam has a hearty, slow growing grey shell with a white edge around its opening. These naturally occurring clams are the most desirable to restaurants who serve them “on the half shell” because they have the thickest, hardest shell, and the heartiest taste. The second of Oyster Bay’s clams is the Natural Red Notata. These clams have a red “zig-zag” on their shell. The Natural Red Natada shell tends to be more brittle due to faster growth. Restaurants complain about more breakage when they shuck the Red Notada. The third, and least desirable, is the big industry’s artificial hatchery-raised Red Notata. Many fish buyers and restaurants believe these “Frankenstein clams” are the least desirable because the shells are extremely fragile, leading to excessive waste – the result of rapid growth engineering. These clams are also difficult to shuck without breaking the shell. In other states that host large scale oyster agriculture, the natural seed that the oysters spawn end up populating all areas of the harbor, not just the leased grounds they were planted on.